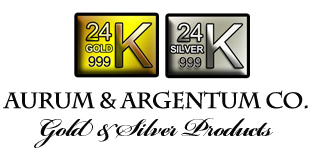 Aurum and Argentum Company Thailand. Products gold leaf sheets, gold flakes and gold powder 24k. Gold foil for nail art decoration and gold facial mask. Scrapbook, statues, gilding, gourmet food. Hand sanitizer with 24k gold flakes.